Kratom is quickly gaining popularity again after some controversies that it had undergone. Some states have it legal, so people can easily purchase it over the counter. However, it is not just how it can be purchased that matters; also what you are purchasing. Since kratom is readily available at local smoke shops and online, some people often miss out on the shadiness of some vendors. 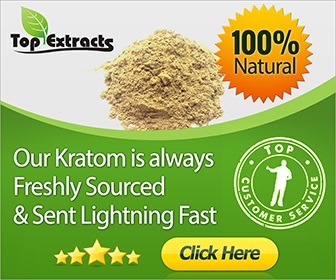 One of the known underground kratom-related transactions is Krypton Kratom purchase. How does it differ from other kratom strains? What Is a Krypton Kratom? Is it a Legit Strain of Kratom? Kratom strains are said to be organic, which is one of the main reasons why people turn to them rather than prescription drugs. They also serve as a good alternative to opiate use. Krypton Kratom is often referred to as one of the strongest strains of kratom. However, this does not seem to hold true. Some kratom users were so frustrated about Krypton Kratom that they said that it’s a debasement of kratom itself. The reason behind this is that this is not organic at all; rather, it is a hybrid of mitragynine and tramadol. Mitragynine is a known compound of all kratom strains, which is also considered a traditional medicine back in ancient times. Tramadol, on the other hand, is a compound commonly found in prescription painkillers. Combining these two opposing components does not produce a good output. What Are The Side Effects of Mitragynine And Tramadol Combo? Imagine you are at a party, and then you try different kinds of drinks simultaneously. It has the same effect as the concoction of these two components. Since it is a component of the prescription drug, the chances of overdose and dependence are prevalent. Some people often blame tramadol for the ruin of their lives. 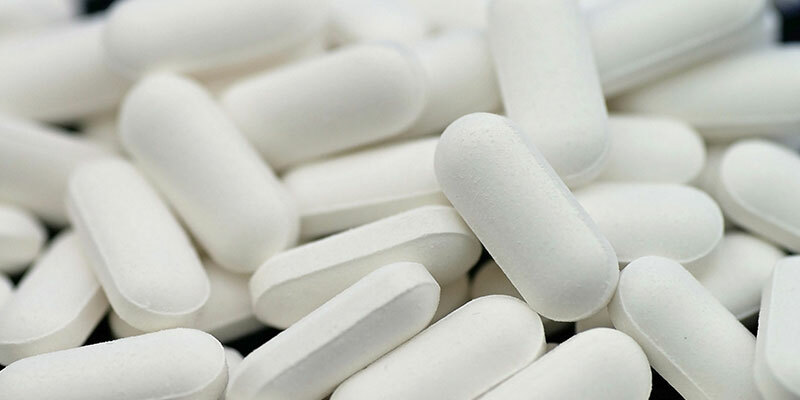 It is considered one of the least active painkillers, which is why abuse of it is not often taken note of. Because of its potency, some people take it in higher doses or even without prescription. Abuse then leads to addiction. Users are also warned not to take tramadol along with other psychoactive substances or even alcohol (polydrug use). This is why tramadol is not a good pair to mitragynine. Are There Real-Life Instances Where Krypton Kratom Is Lethal? Yes. There have been reports of deaths caused by Krypton Kratom. In 2010, there were nine individuals from Sweden who have died after abusing Krypton Kratom. Forensic specialists identified that the cause of death of these individuals was the tramadol compound of the Krypton Kratom. Tramadol alone is listed as one of the deadly drugs. It is an opioid, which is one of the leading causes of deaths among drug users. Are the Other Strains of Kratom Safe to Use or Not? Kratom – real kratom – is reported as safe to use. It is from the line of coffee trees and is said to be a good alternative to pharmaceutical drugs. There are also recommended dosages for specific purposes that you might want to achieve. If you are just beginning, 2 up to 3 grams of kratom will be just enough for you. Even though Krypton Kratom purchase is making a buzz, some local smoke shops still sell this product. Sadly, many users still fall victim to it. However, there are some ways that you may want to keep in mind to avoid being scammed. Although kratom is organic, it is not a cheap bargain. It goes through a lot of tests in order to be considered safe. It is tested in laboratories, shipped from Southeast Asia, and a whole bunch of other processes that cost money. This is why you should not just go for cheap kratom because you might end up compromising the quality of what you have. Not only that, but it may also be detrimental to your health. Always look for quality kratom and also research the credibility of the vendors. Usually, reputable vendors often have reviews from customers all around the internet. In this way, you can be wise about Krypton Kratom purchase.